◆ Annual leave for new employee. 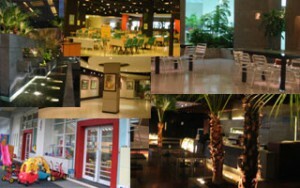 ◆ Social Facilities: Ambassdor Cafe、Level 8 Restaurant、Breakfast Service、Dry Clean Service 、7-11 stationed in mototech. ◆ Insurance: Labor and health Insurance、Group Insurance.